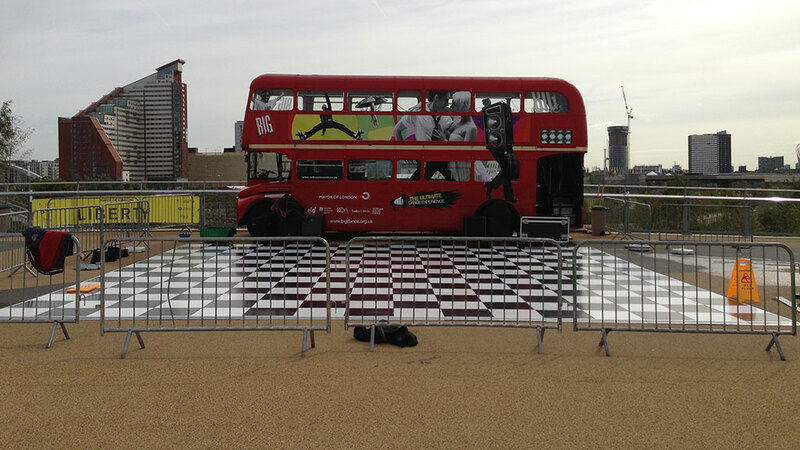 Why Use Albert Hall Dance Floors? 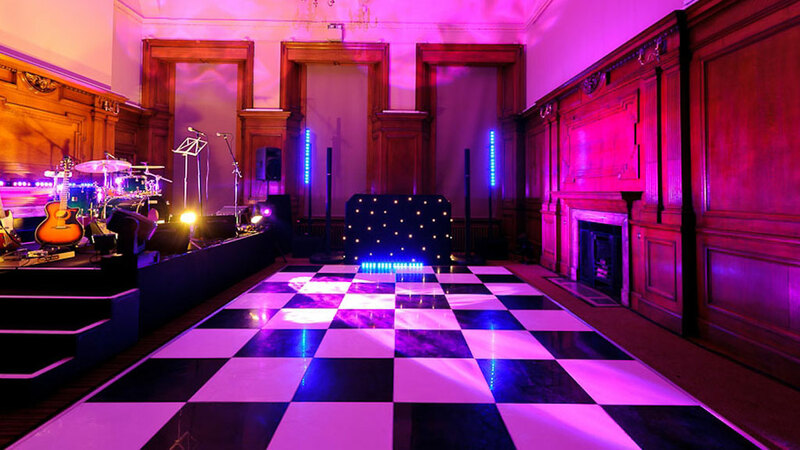 The company have the largest selection of Portable Dance Floors to hire across the UK. 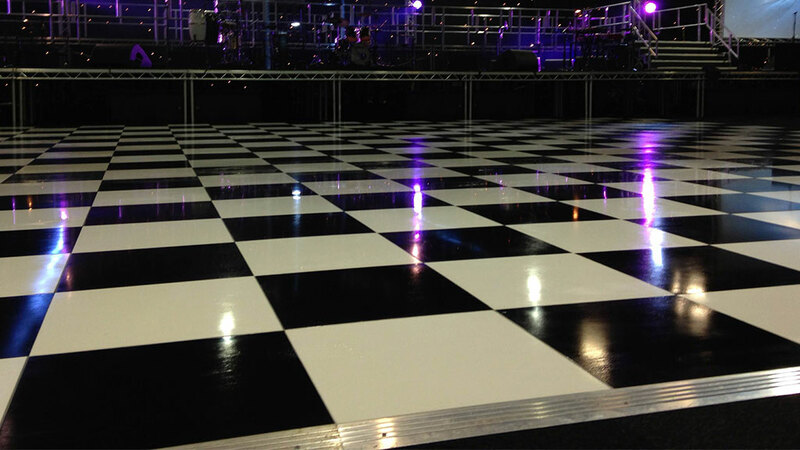 We have over 4000 sections of Dance Floor available to hire between London and our offices in the north. 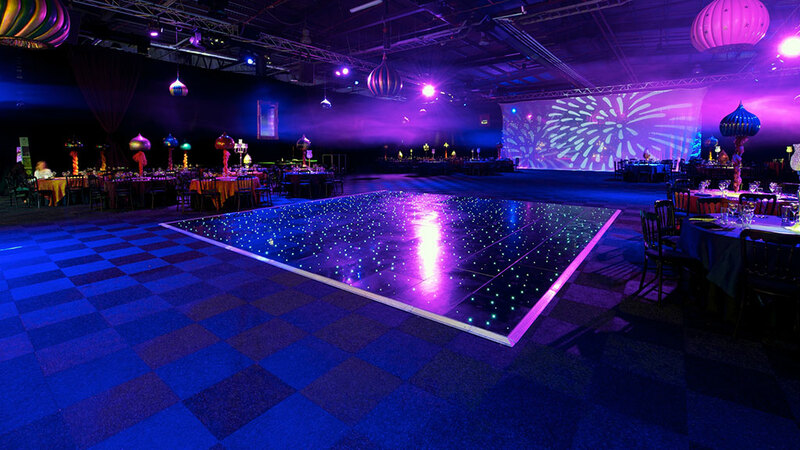 From small private parties to large corporate events AHDF will have all your flooring needs covered. 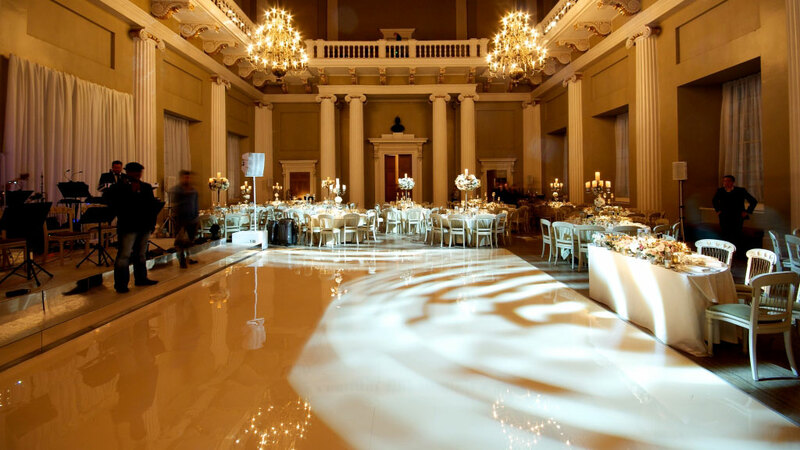 We are currently prefered supplier to many venues nationwide including museums, art galleries, hotels and Royal Palaces. 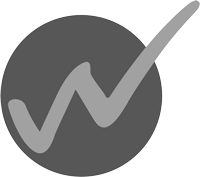 If you combine our Northern office we can help with your production anywhere from Oxford to Edinburgh. 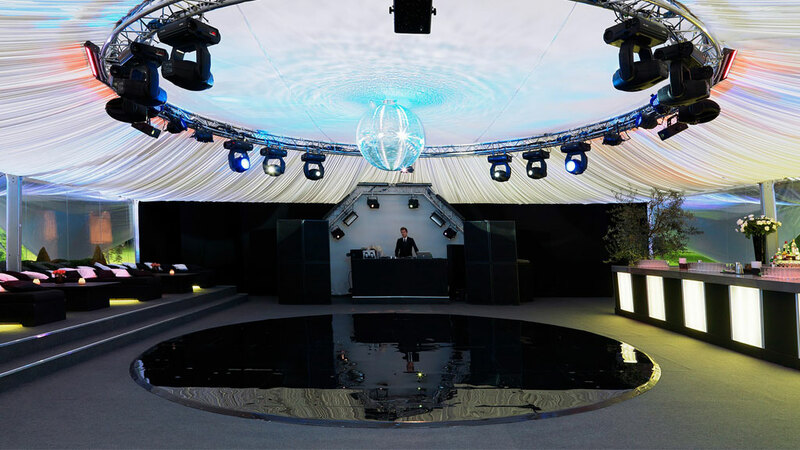 Our fleet of lorries and vans often work throughout the night delivering the best dance floors and stages in the land. 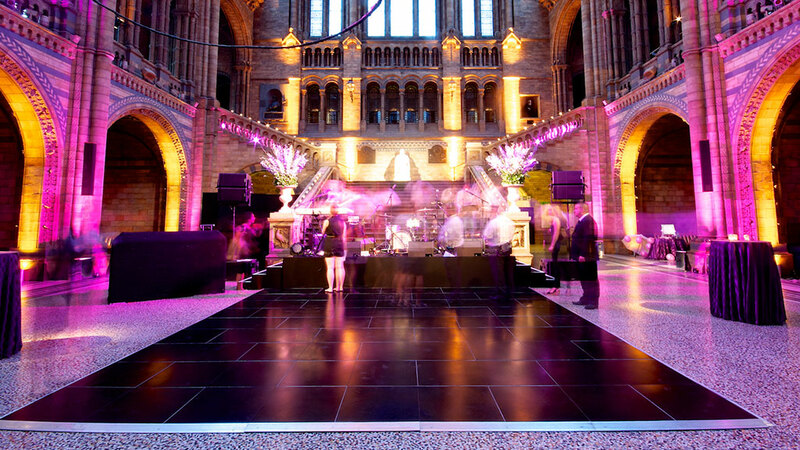 As prefered suppliers to the main London Museums, Art Galleries and events venues you need look no further. 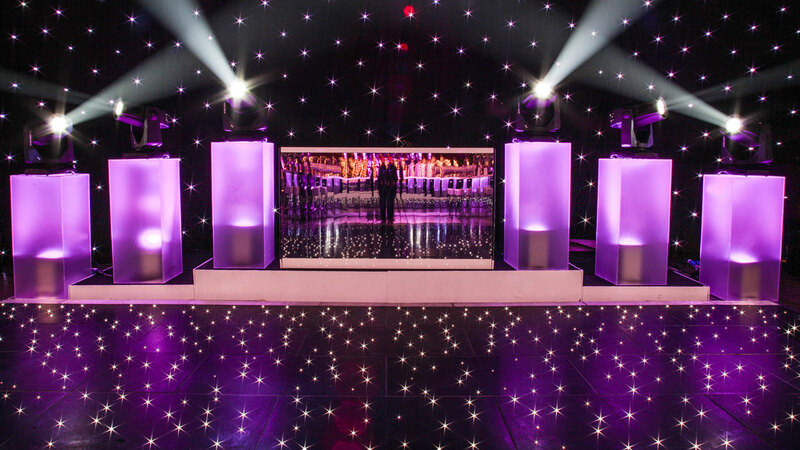 DJ booth, stage if required or even room for a band. The floor has a sloping metal edge that needs to be slotted in to prevent trips, leave about half a foot between the edge of the floor and the wall or other immovable objects. 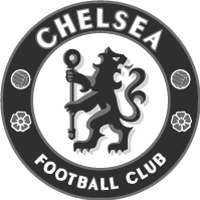 Step 2 Measure length and width of the space available. 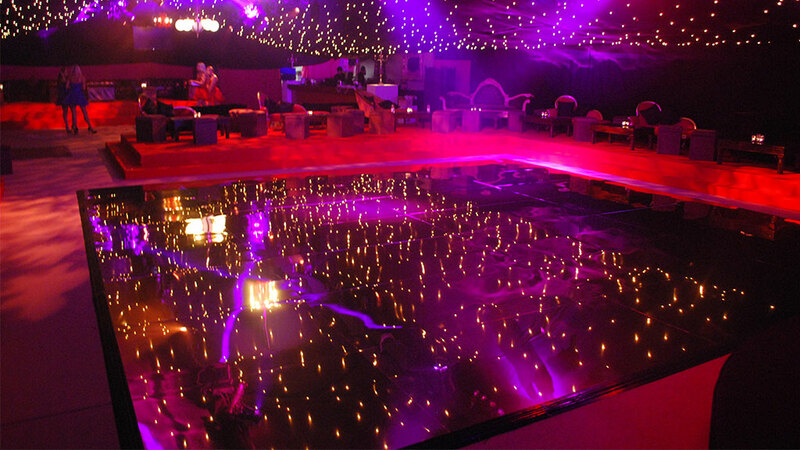 Step 3 Decide which type/colour of dance floor best fits the surroundings and theme of the event or party. 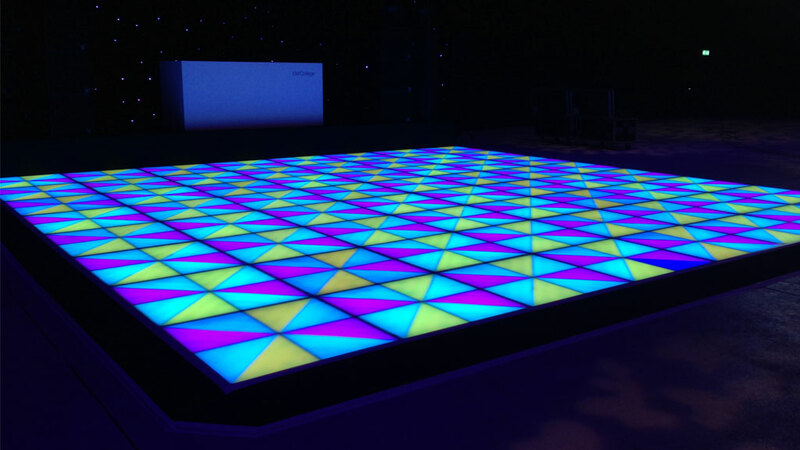 Bespoke colours Prints or logos on the Dance floor. 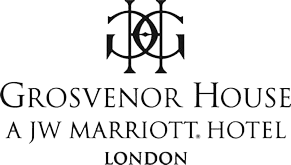 Step 4 Give us a call and one of our experts will quote or even arrange a site visit to check accessibility and parking etc. Step 5 Book the floor and then go and worry about something else, because we will have installed the floor without you even knowing we were there. Step 6 Party safe in the knowledge that your floor will be removed before you awake!